Congressperson Raul Grijalva last week introduced the Arizona Sonoran Desert Heritage Act (H.R. 1799), which would preserve nearly 950,000 acres of open space west of Phoenix. Among the new designations, the bill would create over 680,000 acres of National Conservation Areas south and north of Interstate 10, over 290,000 acres of new wilderness, and 144,000 acres of Special Management Areas. 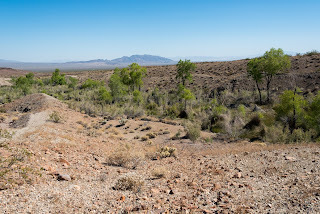 The protections would preserve these wildlands for future generations while also protecting habitat connectivity for species like bighorn sheep, mountain lions, and mule deer throughout this corner of the Sonoran Desert. The Sonoran Desert Heritage Act joins other legislative efforts currently languishing on Capitol Hill as Congress proves unable to make progress on a range of issues, conservation included. 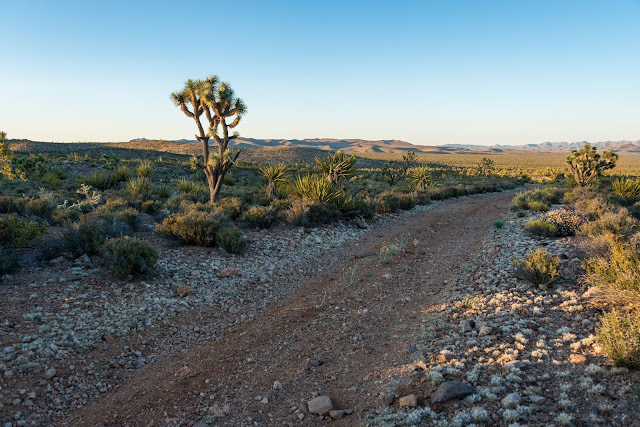 Senator Feinstein is expected to reintroduce the California Desert Protection Act (CDPA) this year - the bill has enjoyed grassroots and community support since 2010, but Congress has failed to move the legislation beyond committee in prior years. In Nevada, the Las Vegas Valley Public Lands and Tule Springs Fossil Beds National Monument Act of 2012 was introduced last year by Senators Reid and Heller. Although it would create a new national monument, it would also withdraw nearly 16 square miles of wilderness study to facilitate approval of yet another large transmission line. Also in Nevada, grassroots efforts seek to designate the Gold Butte area as a National Conservation Area with wilderness. 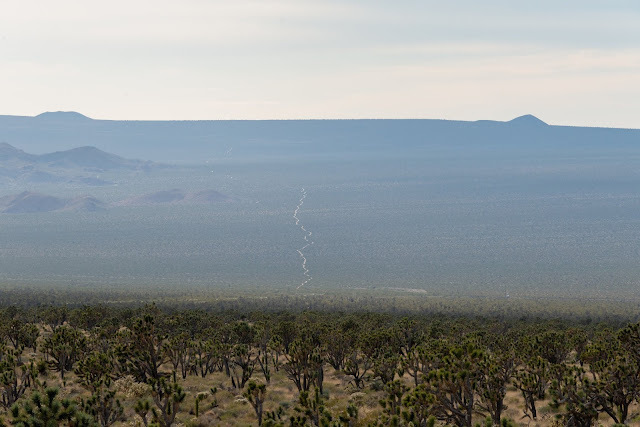 As urban sprawl, climate change, and industrial development continue to threaten the grand scenic vistas of the desert, as well as the wildlife that inhabit them, conservation efforts will become even more necessary and also difficult to achieve. It would be very interesting to know if renewable energy projects can still be built within the boundaries.